Join the savage real-time battle against players from around the world for dominion in Tribes at War, the epic dinosaur-themed MMO strategy game brought to you by 37Games. As the Chief, you need to develop your territory by constructing buildings, training units, breeding trap plants, and even taming formidable dinosaurs. Hone your blades and unleash the beasts! 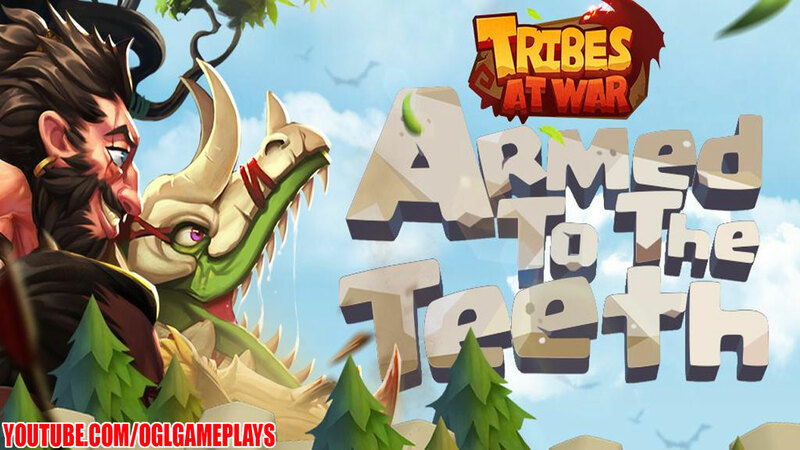 It’s time to build a force to be reckoned with and regain the lost lands and glory for your tribesmen! Fight alongside your comrades from around the world with the help of real-time translation. Your friends are too far away? Feel free to relocate your territory to any region as you like. Related Tags: Tribes At War.